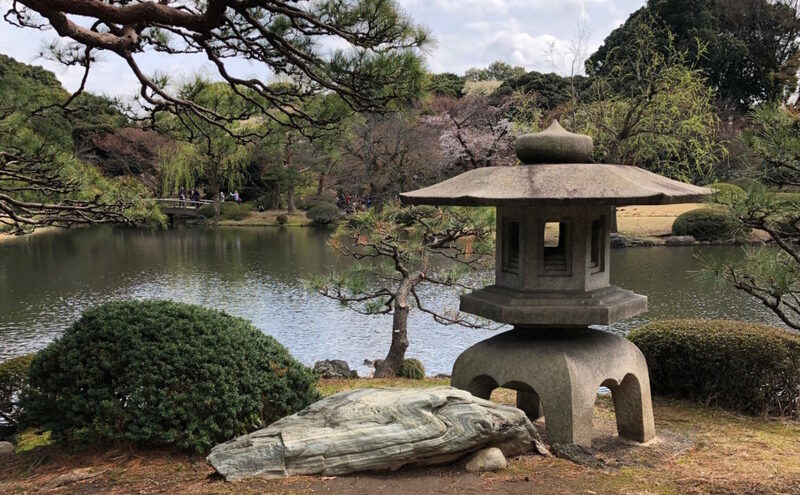 The Foundation of the Finnish Institute in Japan has elected Bachelor of Arts Akari Hara as the Academic research coordinator of the Finnish Institute in Japan for a three-year period starting on April 8th 2019. The Academic research coordinator is responsible for planning and coordinating the research projects, seminars and conferences of the Institute. The institute is located in Tokyo. 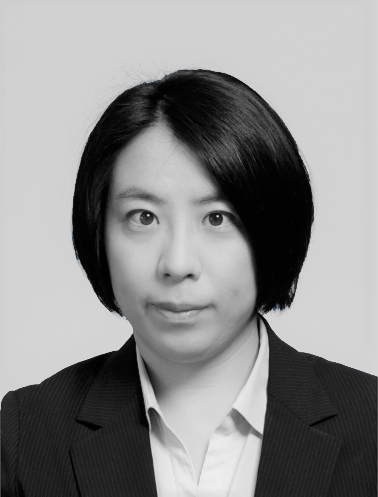 Akari Hara has previously worked both in corporate life and in international organizations. The Finnish Institute in Japan is an academic and cultural institute operating in Tokyo. It identifies and anticipates the development and cooperation needs of Finland and Japan, especially in the fields of science, culture and education, and it also helps potential partners to find each other between Finland and Japan, as well as Eastern Asia on a wider level. The Finnish Institute in Japan is in the midst of eventful years. The Institute celebrated its 20th anniversary last year. This year it will take part of the celebration of 100 years of diplomatic relations between Finland and Japan, and in 2020, Tokyo will host the Olympic Games. Finland has 17 cultural and academic institutes in total around the world. The Finnish Institute in Japan is currently the only office in Eastern Asia. More information: Director of the Finnish Institute in Japan, Dr. Anna-Maria Wiljanen, (anna-maria.wiljanen@finstitute.jp, tel. +81 80 4069 7846). To celebrate the 100th anniversary of diplomatic relations between Finland and Japan, contemporary circus artists from both countries come together for a new collaborative project. The project begins in May with Ilona Jäntti’s workshops in Setagaya Public Theatre and Setouchi Circus Factory. The workshops also double as auditions for a shared performance later. In the summer, a Japanese artist visits Finland to work with Jäntti and other Finnish participants. The grand finale of the project is a collaborative show to be held in Fukuoka Civic Hall at the end of the year. 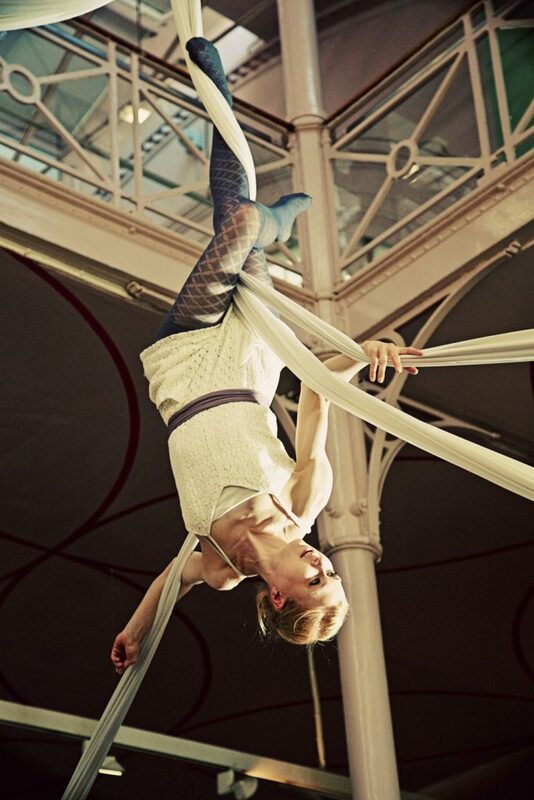 Applications for performers to join the workshops are open until April 15th. For more information, please visit Setagaya Public Theatre’s website. 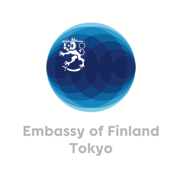 The Finnish Institute in Japan (FIJ) promotes Finnish science, culture and higher education supporting and enabling co-operation and dialogue between Japan and Finland. The Institute identifies and recognizes trends and co-operation possibilities connecting potential collaboration partners. The Institute is part of Team Finland in Japan and one of the 17 Finnish Cultural and Academic Institutes. The Finnish Institute in Japan is looking for an Office manager as soon as possible or according to agreement. As the Office manager you will take care of the different tasks related to the office management. The Office Manager will organize and coordinate office administration and procedures, in order to ensure organizational effectiveness and efficiency. Other tasks include administrative and executive support related tasks and coordinating FIJ’s activities such as events, meetings and seminars. The office manager will work under the guidance of the Director of the FIJ. The employment contract will be made for a period of three years with an option for renewal. Please send your motivation letter and CV, in English, to anna-maria.wiljanen@finstitute.jp by March 29, 2019. Available for phone inquiries on Tuesday March 26, at 2-4pm. Come and listen to the intriguing life stories and panel discussion of our distinguished speakers on March 12th, 2019 at 3:15-6:00PM at Meiji-Kinenkan! Women’s empowerment reception will be held right after the seminar at the same venue. Admission free, advance registration required. Contents and schedule may be subject to changes. Social Portrait is a performance and an empowering art project where artist Katriina Haikala draws 1000 portraits of individuals who identify themselves as women. Social Portrait embraces diversity, equality and intimate encounters where the models are elevated, seen and accepted as they are. It creates a community by bringing together women all around the world. The drawing takes a form of a performance. While Katriina is drawing she is not looking at the sketch at all – instead she looks at the model intensely. Katriina Haikala will discuss her art, performance and artistry with the director of the Finnish Institute in Japan Anna-Maria Wiljanen in Spiral Room (Spiral 9F) on Thursday 28th, February. The talk will be followed by an informal reception. Katriina Haikala lives and works in Helsinki, Finland. She graduated from Aalto University School of Arts, Design and Architecture (BA) 2016 and has worked as an independent artist since year 2007. Haikala has a successful career as an international artist and has launched highly regarded and socially impactful art and fashion projects like Monokini 2.0 which empowers survivors of breast cancer and challenges the aesthetic of high fashion and commercial culture, Dystopia/Utopia, a photography project that gives a voice to socially disadvantaged young people, and Hairy Underwear Collection, a bold in-your-face underwear collection that puts the hair we try to hide front and center. In her work Haikala has explored crossovers between community and visual art, fashion, design and performance art. Her work emerges from norm criticism and passion to reveal prevailing power dynamics in society. She is especially interested in the challenges women face due to gender biases and addresses as well as explores the role of women in Western culture and in society. She produces works together with communities, with aesthetic interest and a critical eye on our social environment. Katriina Haikala has been showcasing her artwork in galleries and institutions in New York City and Washington DC (USA), Tokyo (Japan), Berlin (Germany), Oslo (Norway), Stockholm (Sweden), Puerto Plata (Dominican Republic), St Petersburg and Murmansk (Russia), and in several other cities.Katriina Haikala’s tireless effort to change the world one mind at a time is not limited to practicing art. For the past nine years she has been a highly regarded university lecturer at Aalto University, a mentor for students in the University of the Arts Helsinki, and a coach giving high-end team building and development trainings to dozens of Finnish and international organizations. She truly believes in art being the essential element in societal change and an entity that enables communities to grow. Kati Immonen has been the artist in residence at Almost Perfect for the month of February. Her exhibition Play Forest will be shown in Almost Perfect’s gallery between February 25th and March 2nd, with an artist talk and a reception February 27th at 18:00. “I am interested in reinventing and reintroducing watercolour painting as a valid medium in contemporary art. I make use of the supposed easy and ‘light’ nature of the medium and strive to make an impact with clear cut and dynamic expression. My imagery and topics range between military history, ecological dilemmas and the enjoyment of nature. Kati Immonen (b. 1971, Jyväskylä, Finland) graduated from the Department of Painting at Turku School of Fine Arts in 1997. She has exhibited widely in Finland and abroad, lately in Helsinki Contemporary, Mikkeli Headquarters Museum, Rovaniemi Art Museum, Örö fortress island, Saarijärvi museum and Galerie Christian Roellin in St. Gallen, Switzerland. Her works are represented in prominent Finnish public collections, and in the Nordic Watercolour Museum in Sweden. At the moment she is working on a comission work for new Nova Hospital in Jyväskylä, Finland. What if we allowed a computer to listen to everything we say and read everything we write, and then to analyse the material? 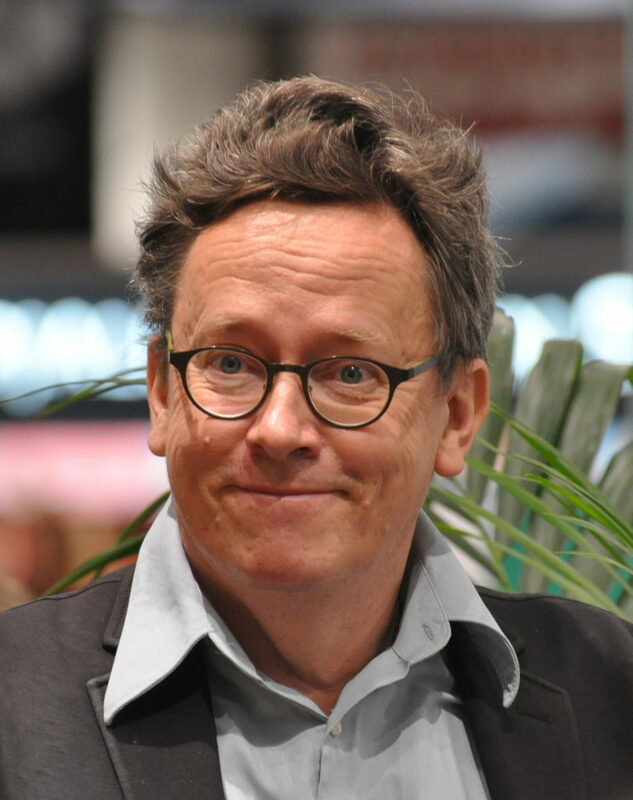 According to Timo Honkela, Professor of Research into Digital Information at the University of Helsinki, this could offer a chance for an unprecedented level of understanding – and even world peace. Honkela’s vision leans on machine learning. While listening to a person and reading her texts, the machine would learn the individual and context dependent meaning that the person give to words and concepts. If machines were to analyse everyone’s way of using language, it would be easy to detect conflicts in meaning. This would essentially reduce misunderstandings and help avoid arguments over the meaning of an agreement. It could also reduce conflicts. In fact, Honkela has named his idea the peace machine with elements related to communication, emotions and society. 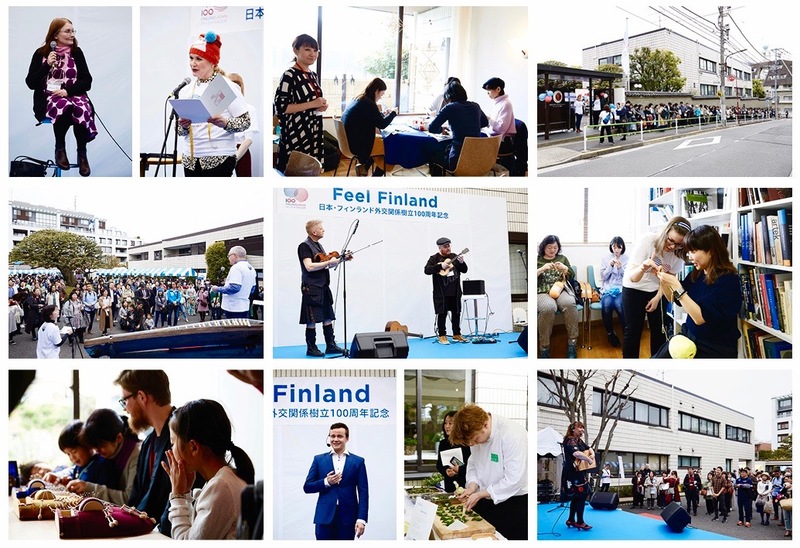 The Finnish Institute in Japan organized a Finnish-Swedish Culture Week called HALLÅ TOKYO! on 5-9 November to celebrate and bring awareness to the Swedish-speaking minority in Finland. The week was filled with program focusing on themes such as identity, well-being, female artists and design. HALLÅ TOKYO! started on Monday with a Swedish language café at Finland-themed restaurant Finland Kitchen Talo. At the relaxed event, the participants enjoyed discussing about differences between the Swedish language in Sweden and Finland, among other things. The official Finnish-Swedish Heritage Day “Svenska dagen” was celebrated on Tuesday November 6th, with an academic seminar at the Embassy of Finland. 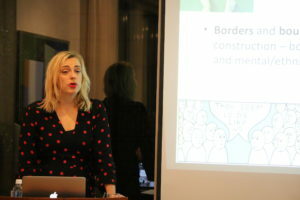 Head of Research at Think Tank Magma, Kaisa Kepsu, was invited from Finland to talk about the identity of the Swedish-speaking Finns, while Associate Professor Erika Takahashi from Chiba University presented her research about the welfare system and eldercare among Swedish-speaking in the Finnish archipelago. 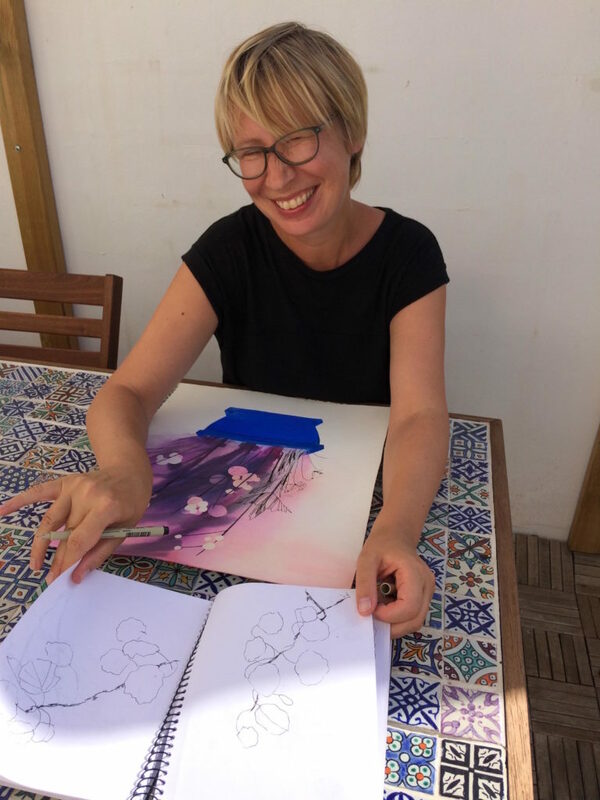 On Wednesday, an artist talk was held with Finnish-Swedish painter and installation artist Maria Wolfram at the newly opened artist residency ALMOST PERFECT. 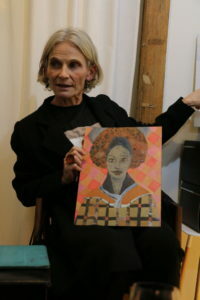 Wolfram discussed her sources of inspiration and how her art is expressed through a female perspective. 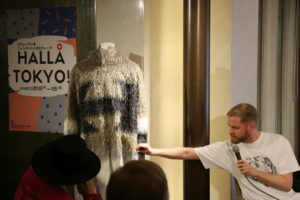 Fashion and textile design was in focus on Thursday at a talk event together with rewarded fashion designer Rolf Ekroth, textile designer Emma Hagman and Japanese textile designer Yuki Kawakami. A few pieces from Rolf Ekroth’s Hyères Fashion Festival collection was also on display at the venue. On the final day of the Finnish-Swedish Culture Week, the Finnish Institute made history and organized the first ever crayfish party held at the Embassy of Finland. 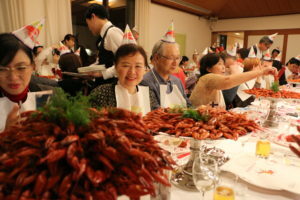 Traditional schnapps songs were sung and crayfish from both Finland and Japan were eaten more than anyone could count. Thanks to everyone who participated in the events! If you missed the Finnish-Swedish Culture Week or the crayfish party, don’t worry as it will be organized again next year, November 2019! 20th Anniversary Conference of the Finnish Institute in Japan – Tove Jansson: Visual Artist. Writer. Landscape Enthusiast. Woman. The Moomin books are widely known in Japan, but who was the woman behind them? This conference will focus on the character of the multitalented Finnish artist Tove Jansson, especially her creativity, identity and womanhood, thus giving new perspectives on her life and art. The presentations will be held in English and Japanese (there will an interpreter). The Institute’s 20th anniversary reception with a Moomin related music performance will be held after the first conference day on November 21 at 6pm. Free admission, advance registration required. The first-arrived 200 applications will receive a special anniversary gift from the Institute. Online registration (link below) ends on November 16, 2018. Sophia Jansson, Moomin Characters Ltd.
13:05 Tove Jansson as a visual artist. 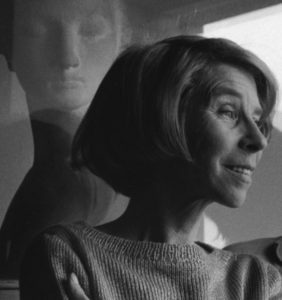 13:35 A woman’s road: Tove Jansson from comics to cartoons and back to comics. 14:05 Tove Jansson and Matisse. 16:20 The Return of the Groke. A modern horror story in the wake of Tove Jansson. 16:50 Tove Jansson and Japan. 17:20 World in few millimeters: how Tove Jansson described the fears and the hopes of common people in his political cartoons for Finnish Garm during the World War II. 11:45 The Importance of landscape in Tove Jansson’s art. 13:15 Moomin characters of Our Lives. Which Moomin Character Are You? (or Realise You Have been)? 14:15 The Moomin Books by Tove Jansson from a perspective of multiple address. 15:15 Tove Jansson and the artistic inspiration at Klovharu. 15:45 Tove Jansson -the lyricist. ※Contents and schedule may be subject to changes. Tove Jansson: Visual Artist. Writer. Landscape Enthusiast. Woman.